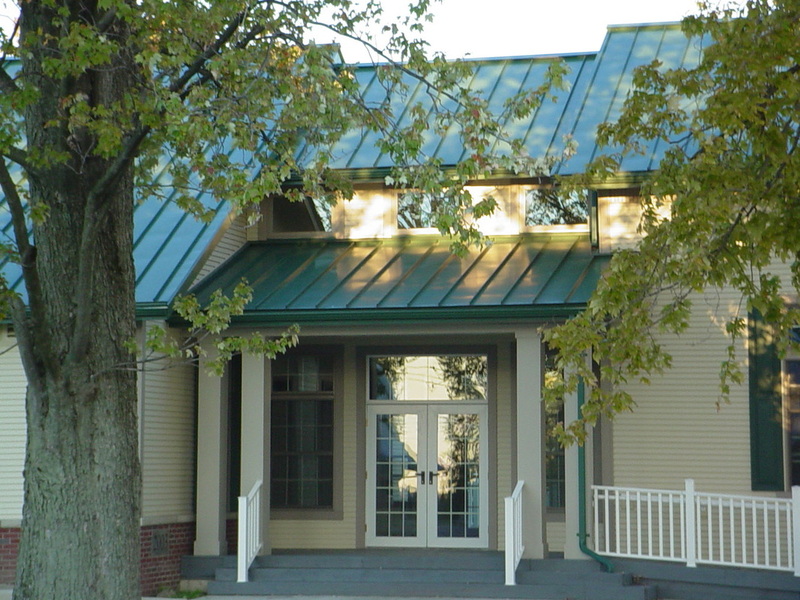 Standing Seam, Copper, and Metal Shingle Roofing Specialists. 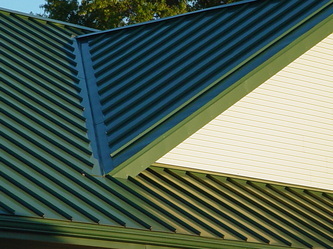 We are a family-oriented metal roofing contractor with offices in Vermilion and Wellington. 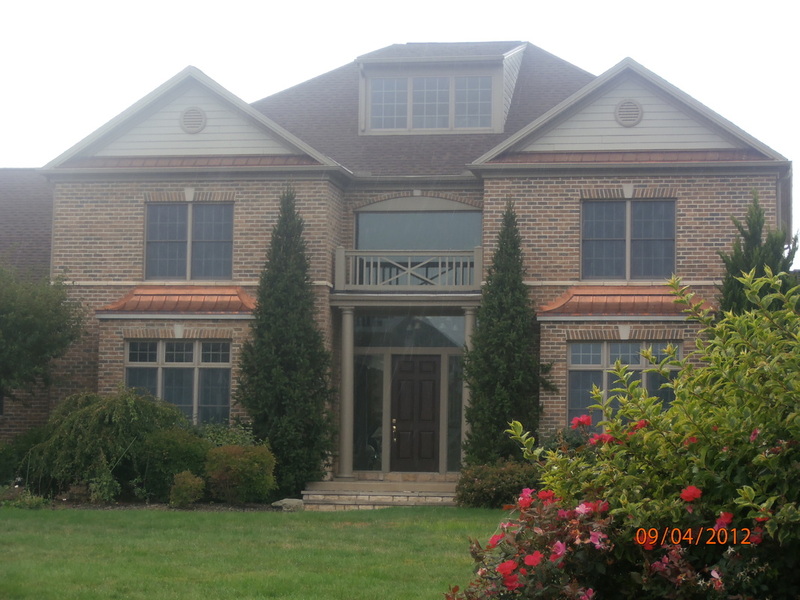 We install our metal and copper roofing on residential housing and commercial buildings in all of Ohio, including Lorain, Huron, and Erie Counties, as well as Cleveland and the entire Cuyahoga County. When most people think of metal roofs they think "expensive". However, metal roofing stands the test of time. With the cost of traditional shingles going up and the cost of metal coming down it is much more comparable than in years past. Many other roofing contractors use manufacturers that bend the metal in the warehouse, which in turn makes the cost of installing a metal roof expensive. We however, are able to cut out the middle man so to speak because we have the equipment to bend our own metal. Which translates into a much more competitive price for you, saves on fuel from shipping the product, and cuts down overhead cost. We can also install a better quality metal, a thicker metal, for about the same price or even less expensive than you would get a thinner pre-bent metal. That's why we can stand by our claim to offer the most competitive prices around for metal roofing! 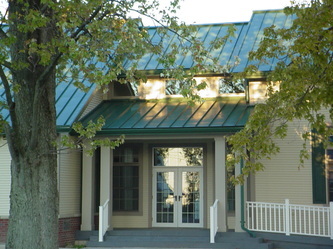 Standing Seam Metal Roofing provides an ideal roofing solution for almost any type of structure. Our standing-seam metal roofs utilize continuous panel length technology to provide the perfect blend of function and aesthetics. 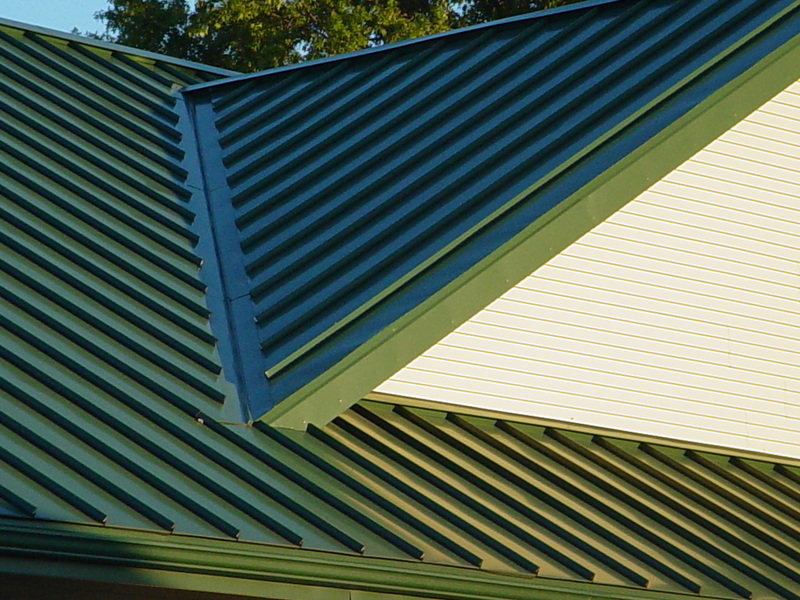 Whatever type of roof your home or business may have, standing-seam profiles may provide the permanent answer for you. Metal roof systems include panels, clips, fasteners, and flashing, custom designed to meet the needs of your particular project. Panels are available in 22, 24 and 26 gauge. All of our metal roofing systems come with a standard 5 year warranty. We offer up to a 30 year warranty on workmanship and materials. 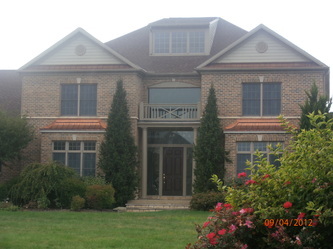 We offer sophisticated in-house estimating, aggressive scheduling, and a very complete and experienced team. The result is an unmatched level of service, support, quality, competitive pricing, and customer satisfaction for all of ohio. We're located around the Cleveland area in northern Ohio.